Фотобанк Rusmediabank – лицензионные Фото, Видео, Музыка - Cartoon blue stone alphabet font, vector ABC, view from above. Stock vector typeface for your design. 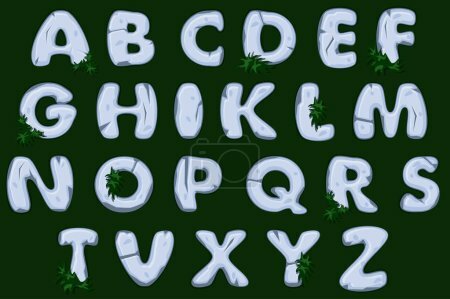 Cartoon blue stone alphabet font, vector ABC, view from above. Stock vector typeface for your design. XL 4833 x 3217px 15 Mb.